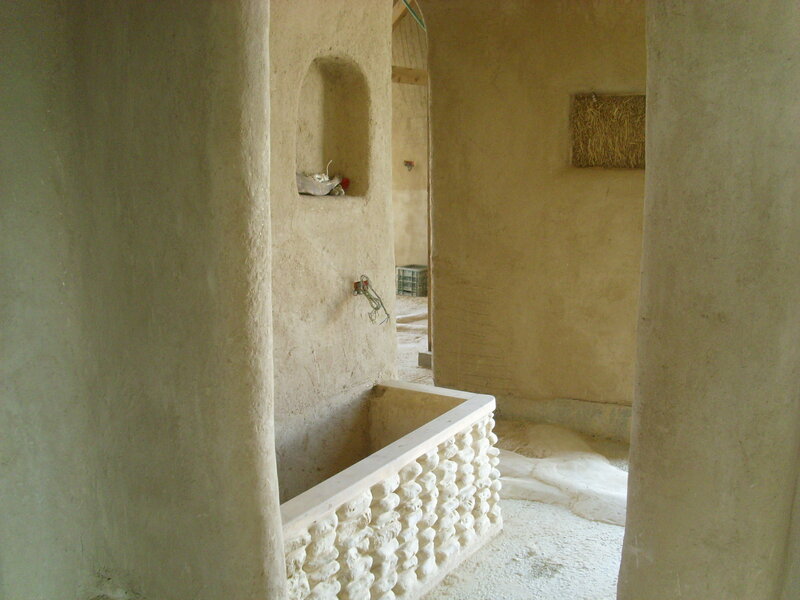 I love building and working with natural materials i.e. 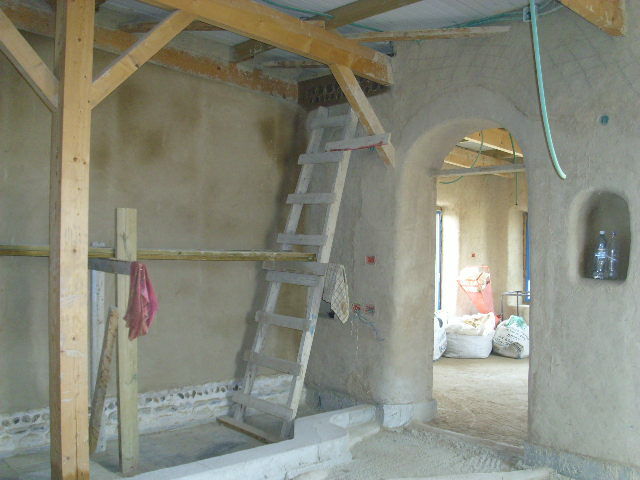 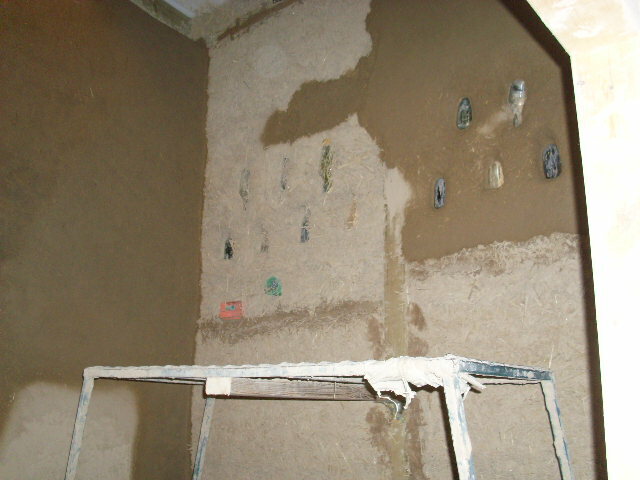 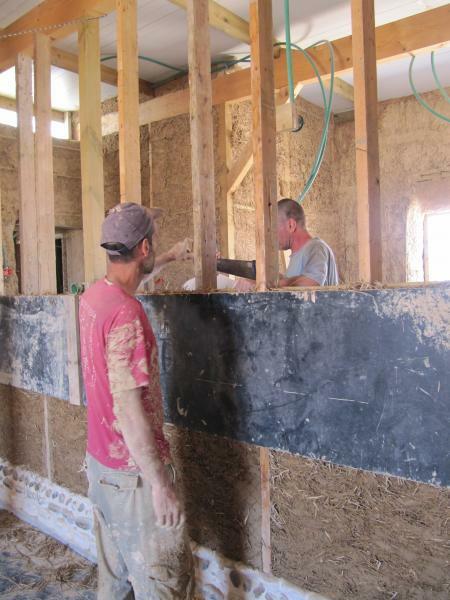 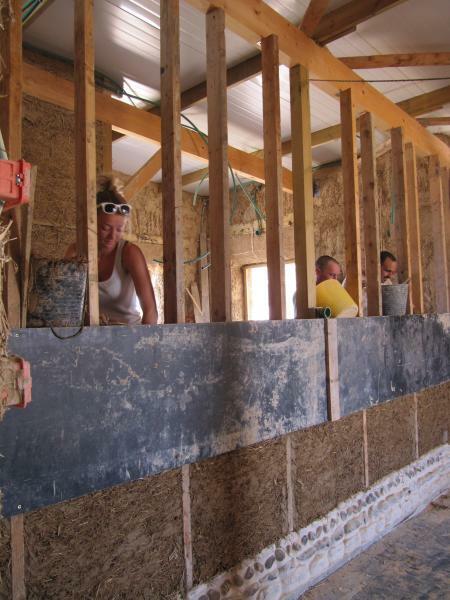 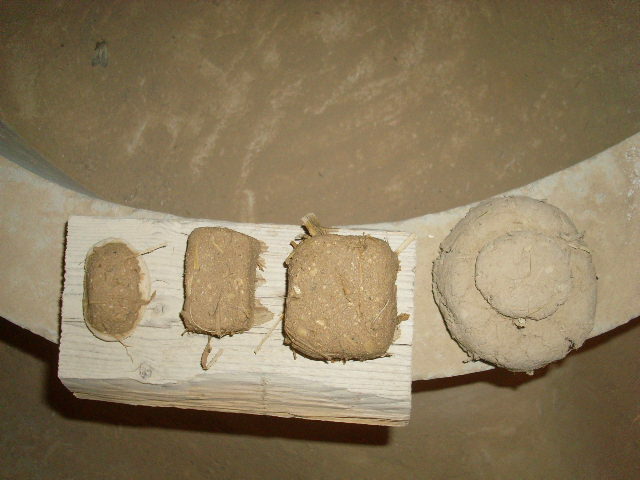 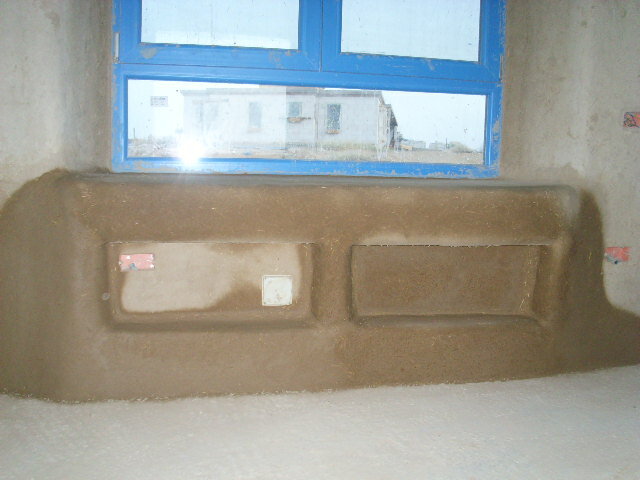 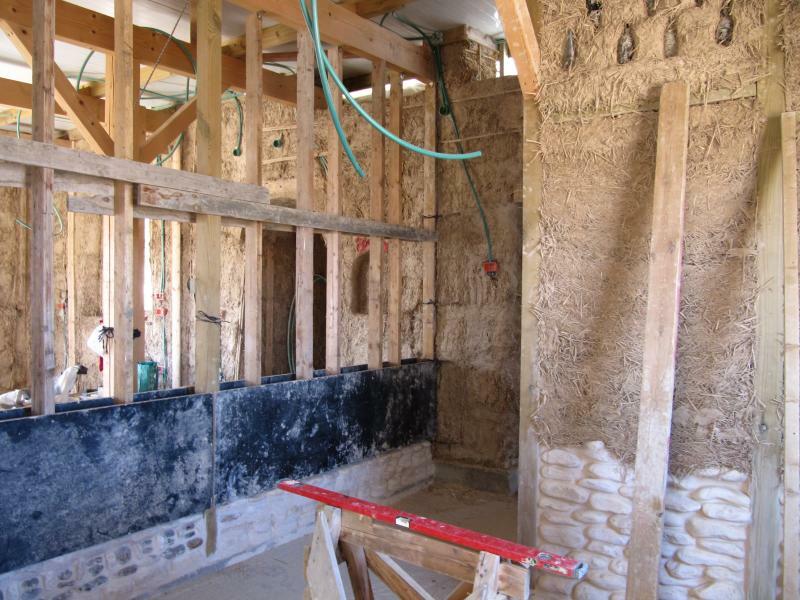 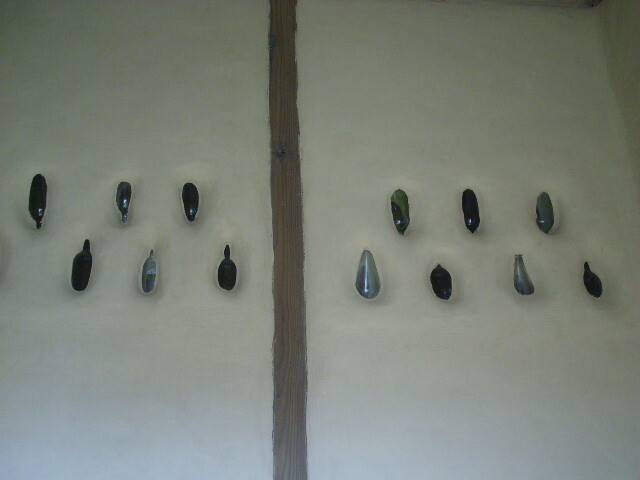 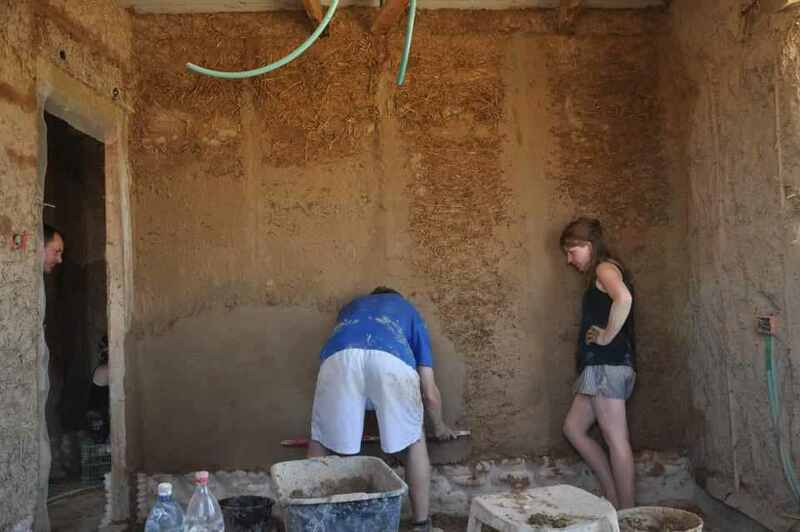 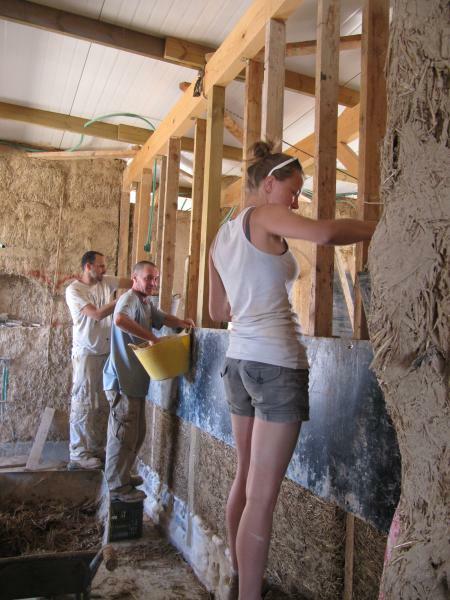 Straw Bales, Light Straw Wattle and Daub, Cob, Earthen Plasters and Natural Clay Plaster Finishes. 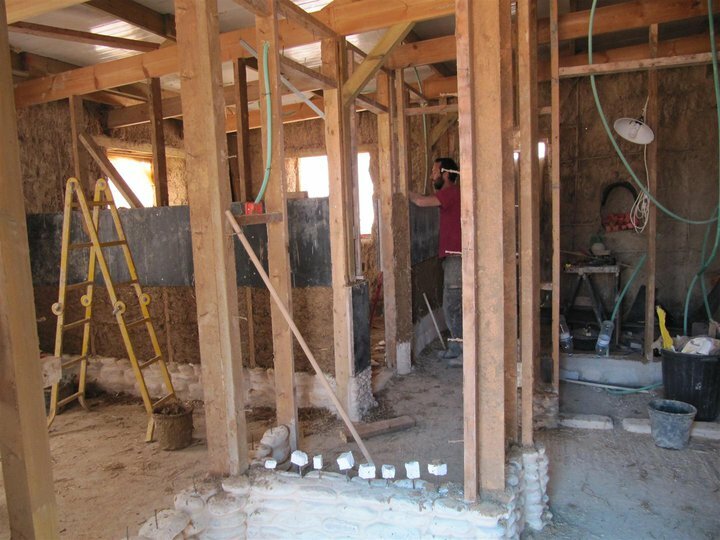 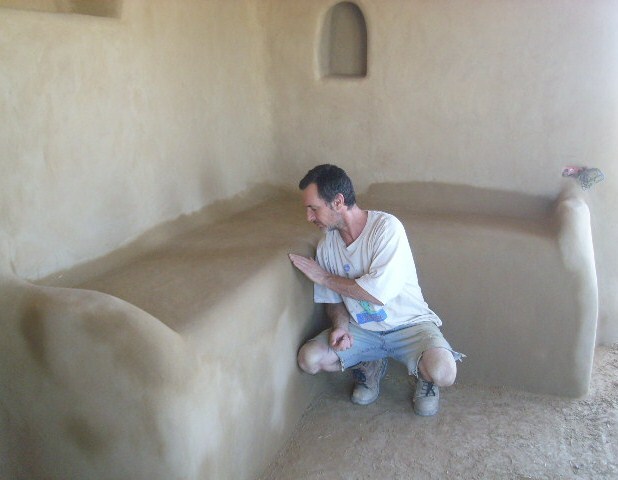 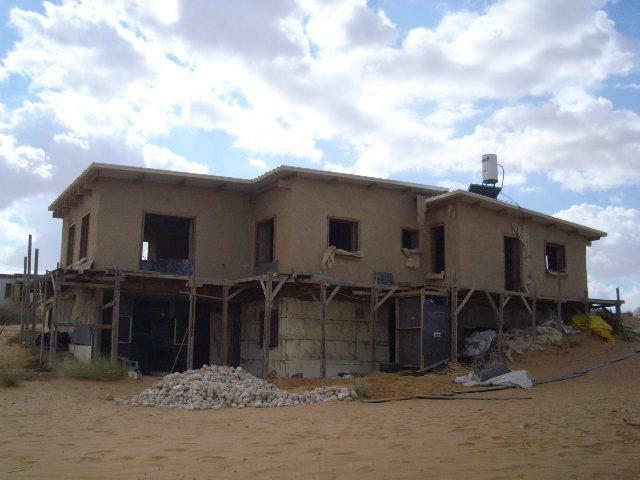 I can teach you how to build with Green Construction or Sustainable Building methods or technology. 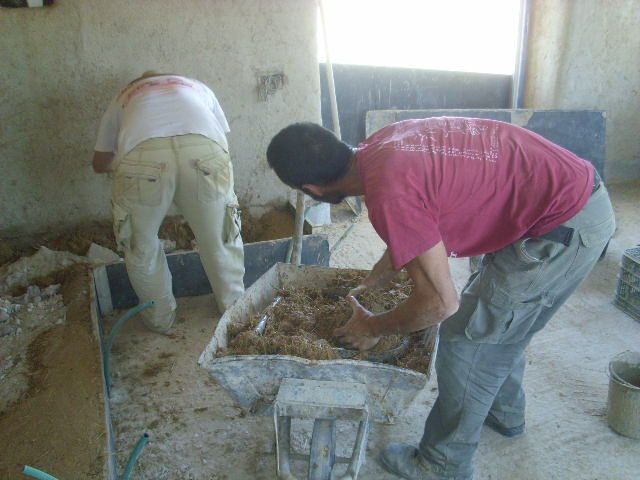 I'll happily work in teaching and consulting and workshop projects. 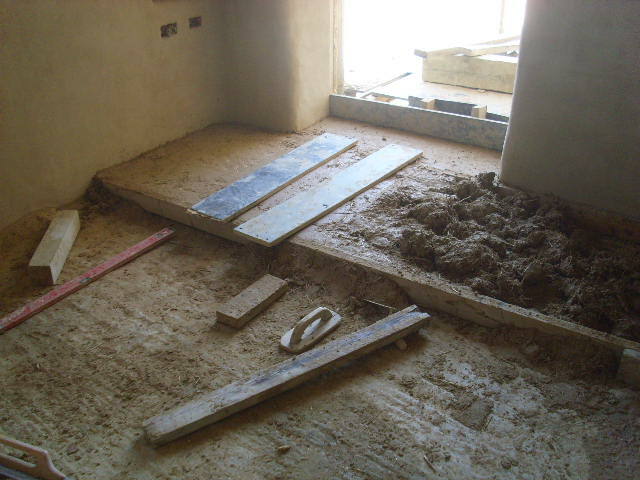 Get in touch and we can discuss your project. 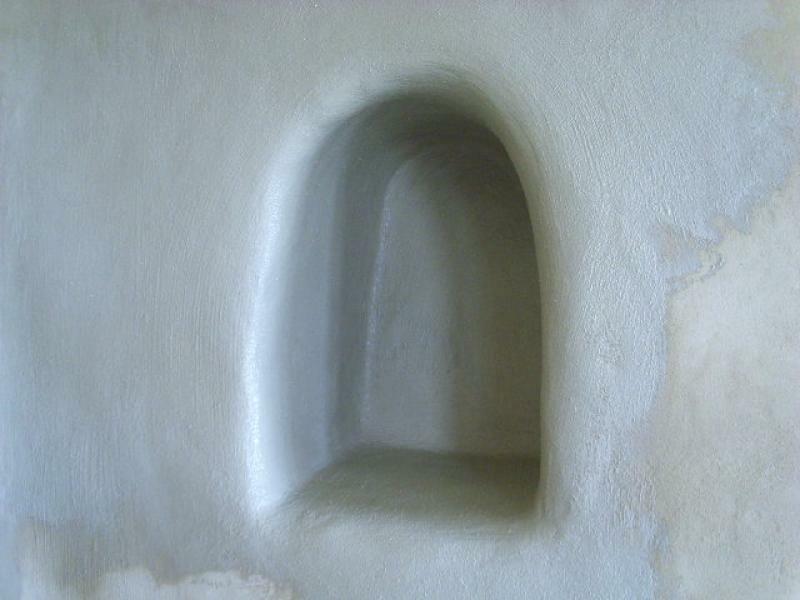 Please take time to have a look at my photography gallery below. 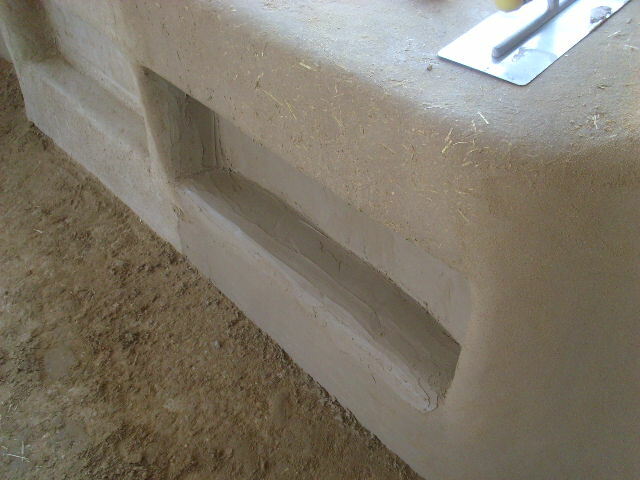 "TITLE_APPENDMENT" => " Clay is the way! 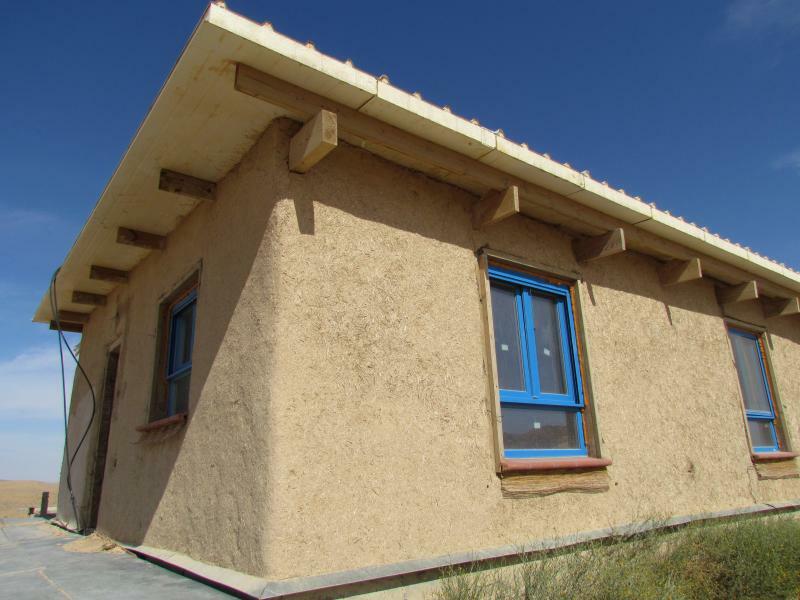 Green Construction and Sustainable Building"
"description" => "Green Construction or Sustainable Building consulancy and building. 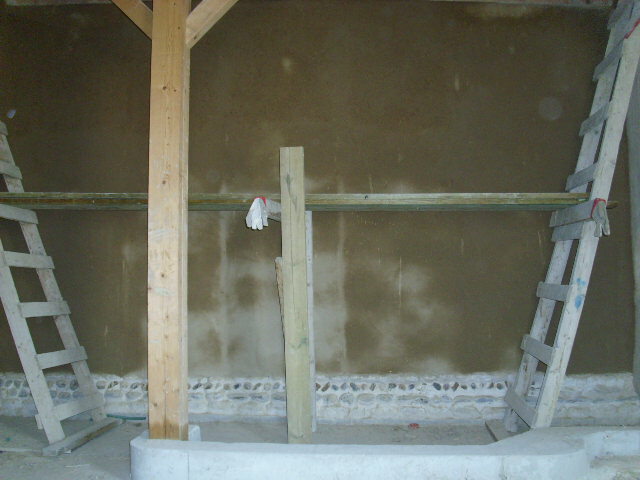 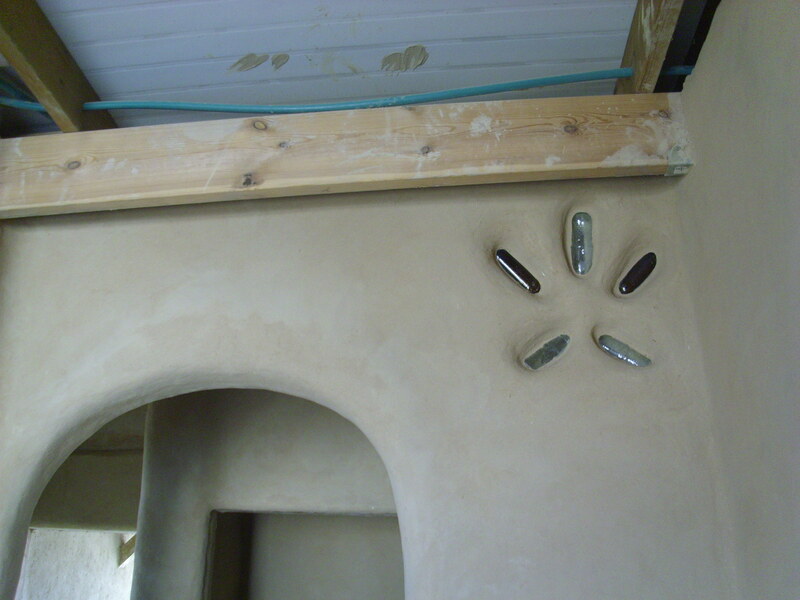 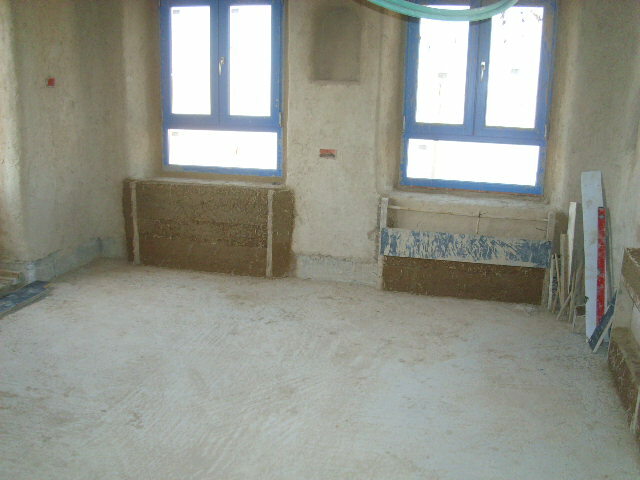 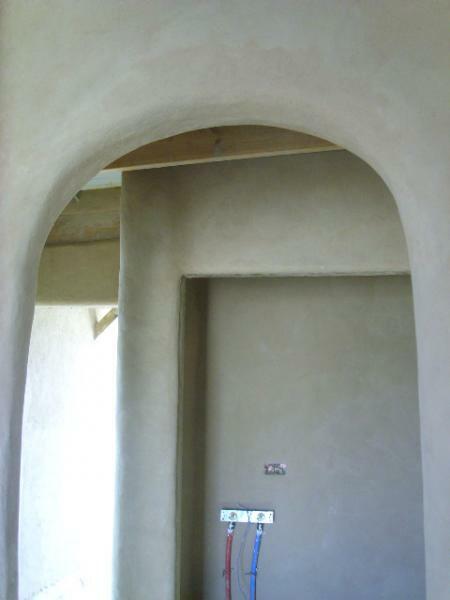 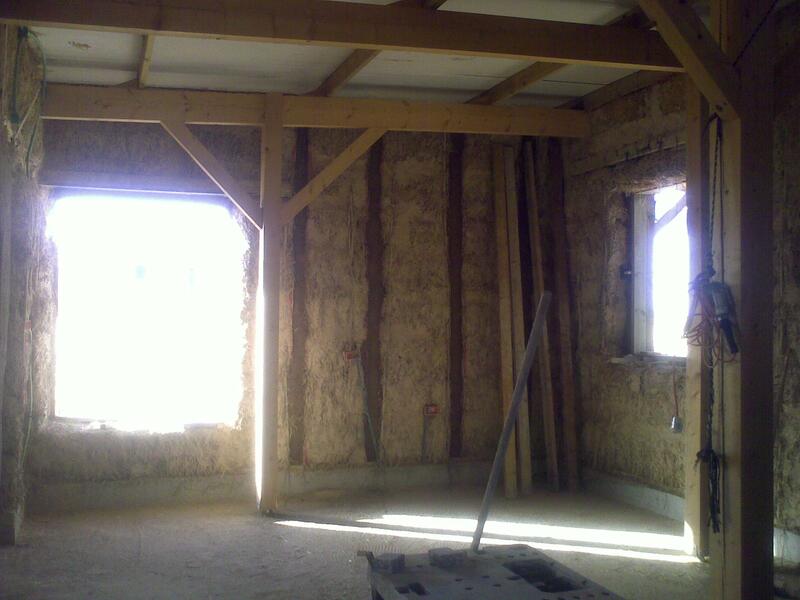 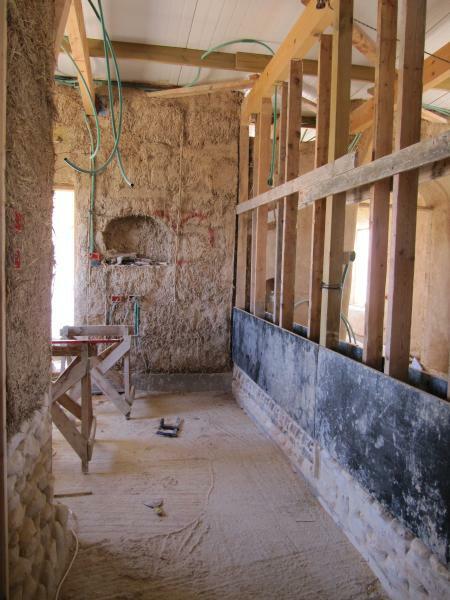 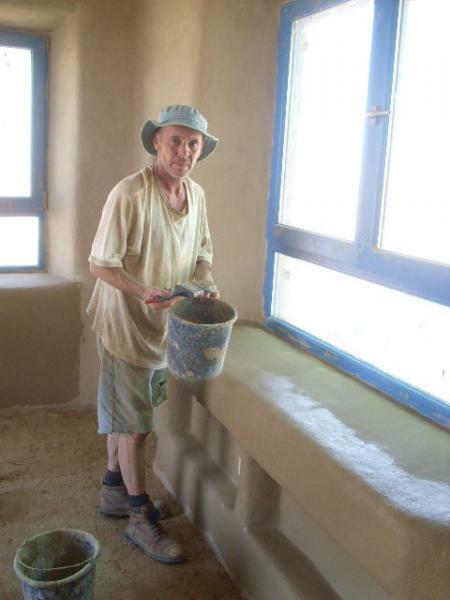 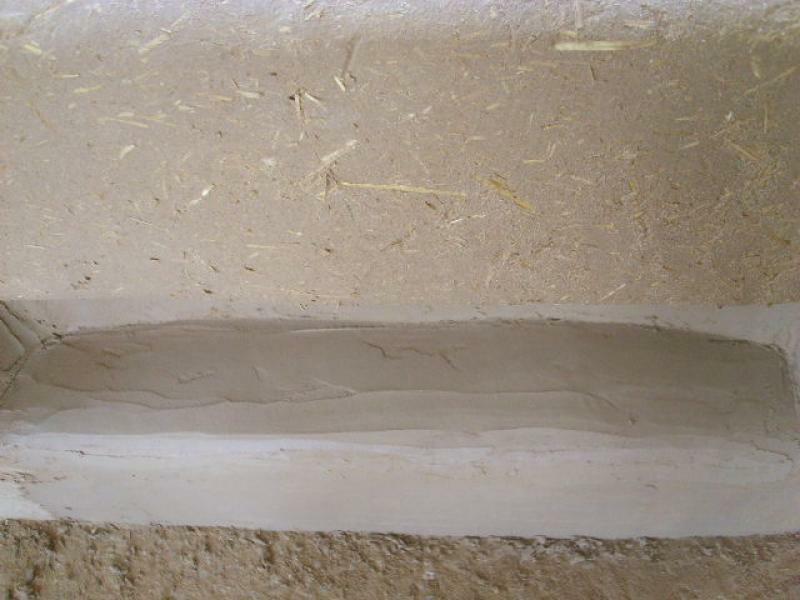 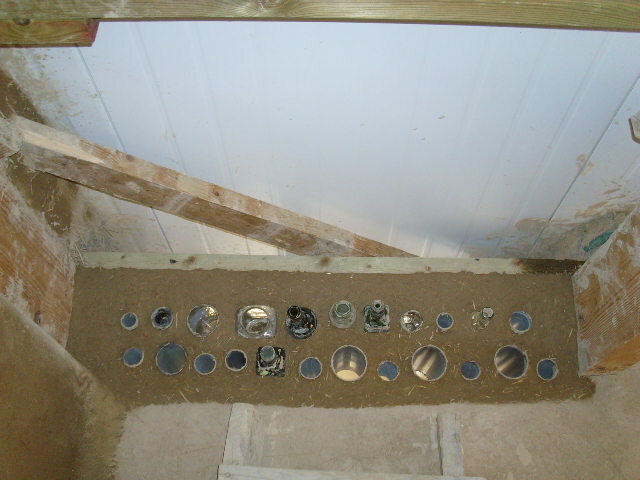 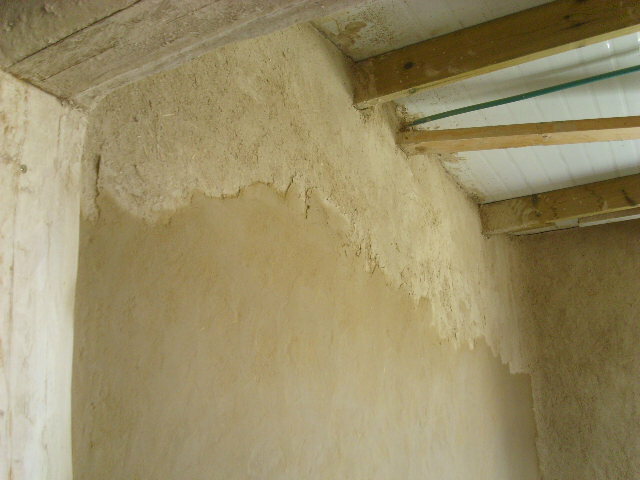 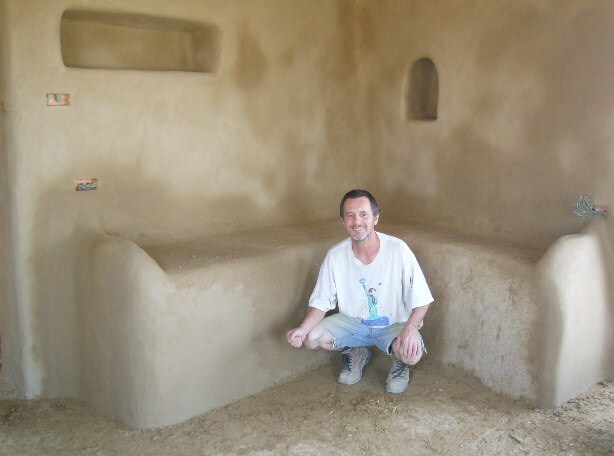 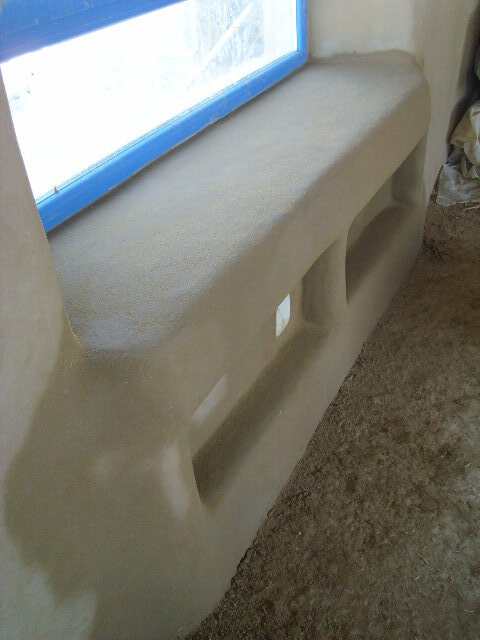 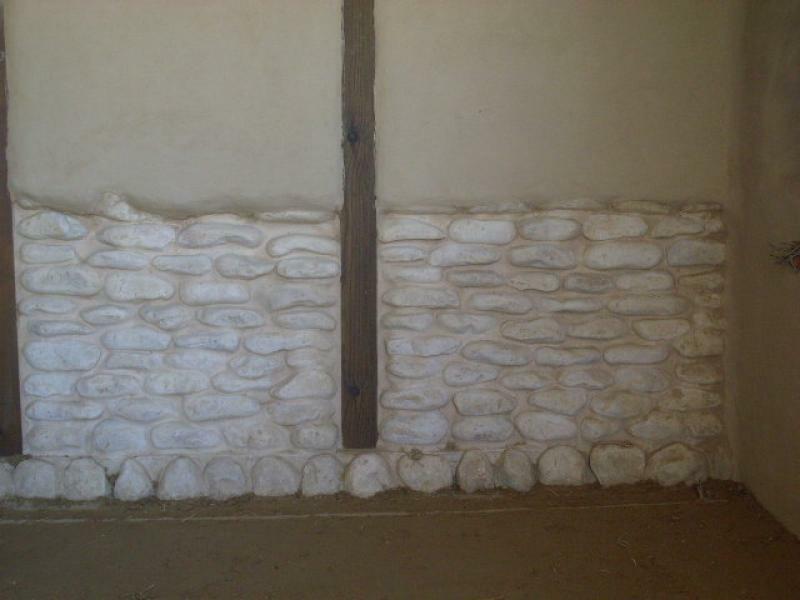 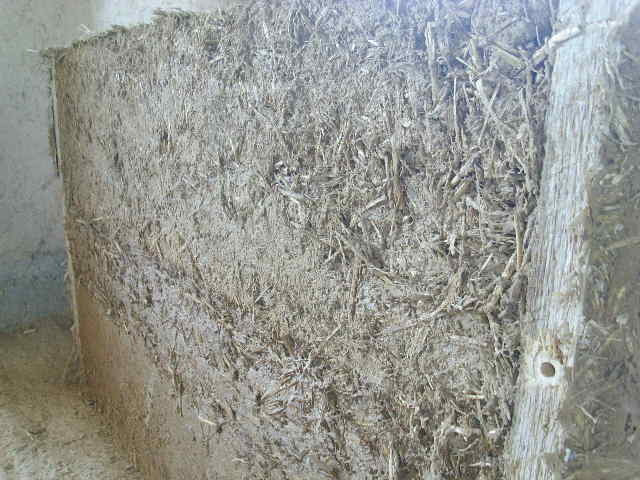 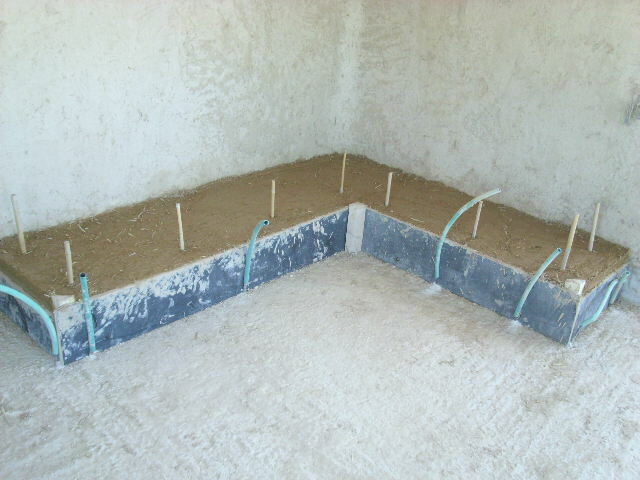 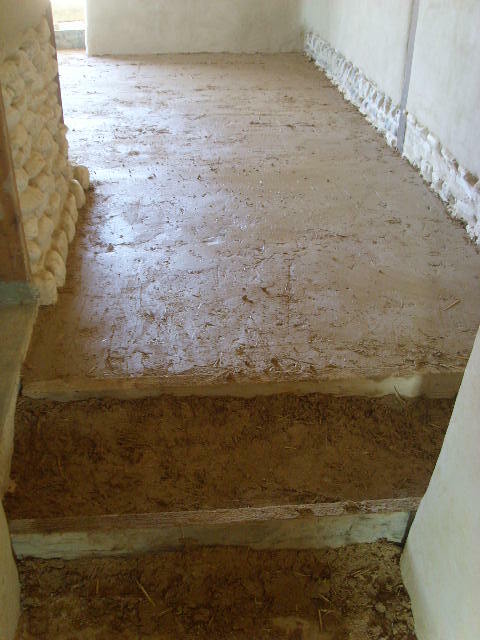 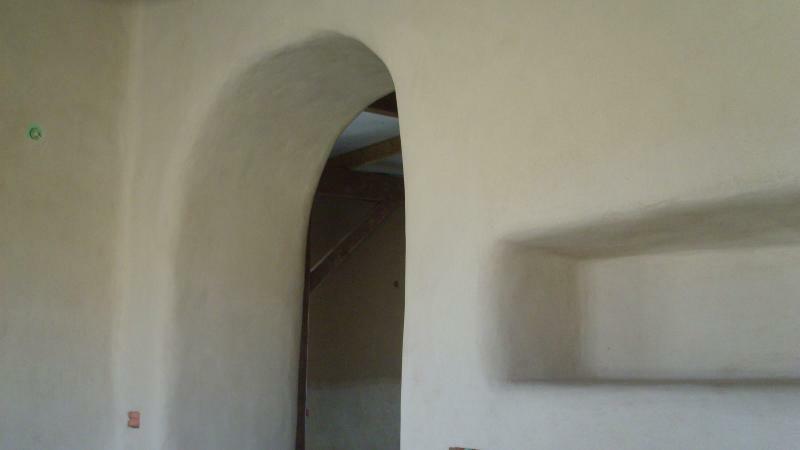 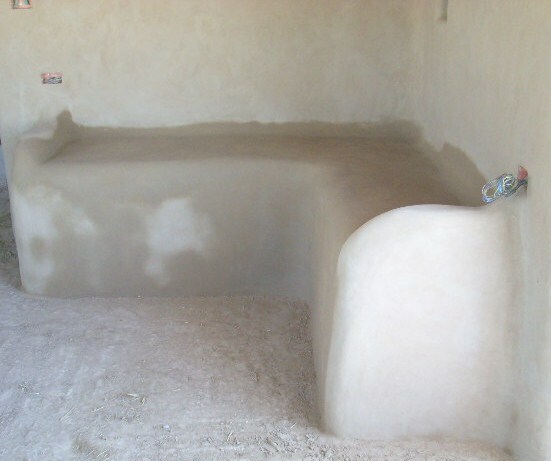 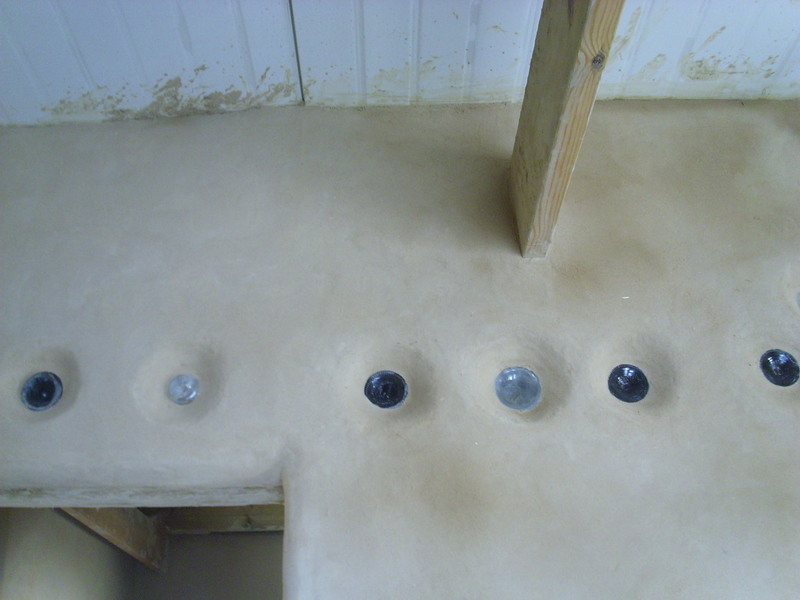 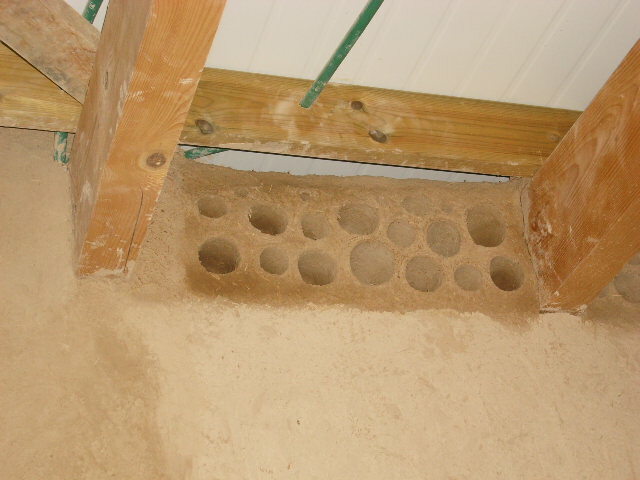 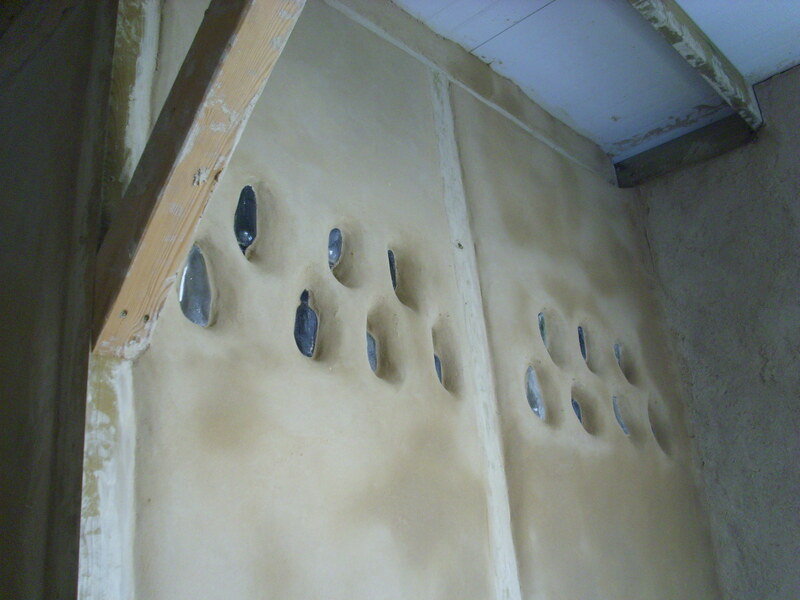 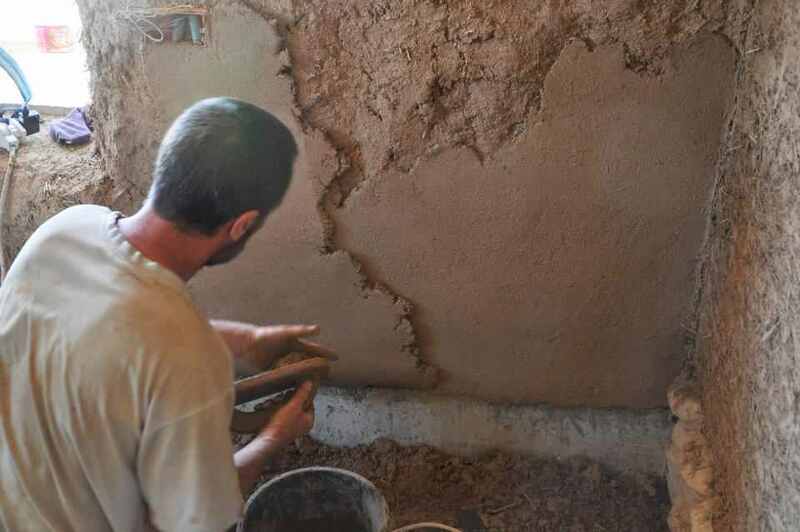 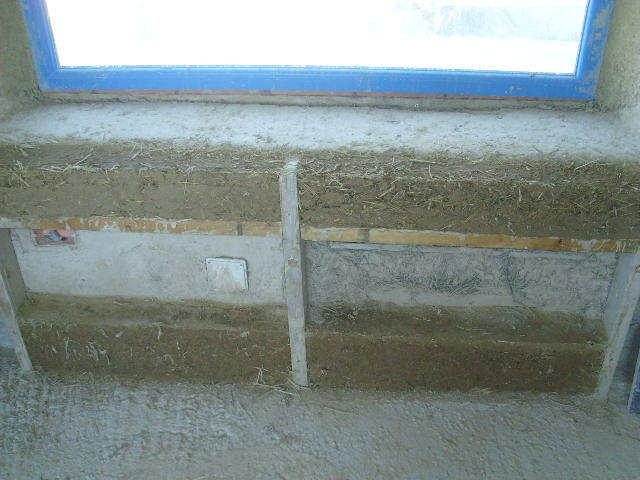 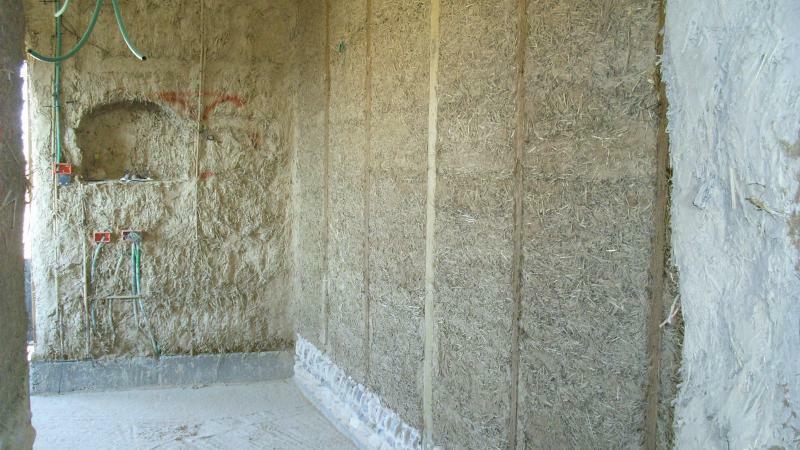 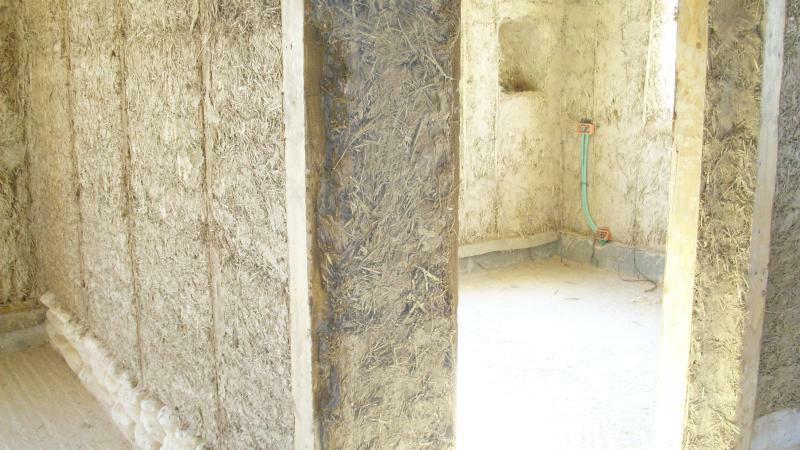 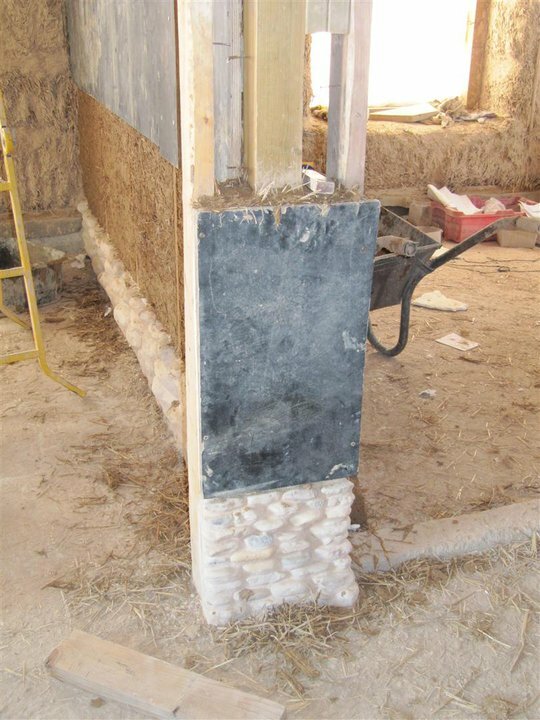 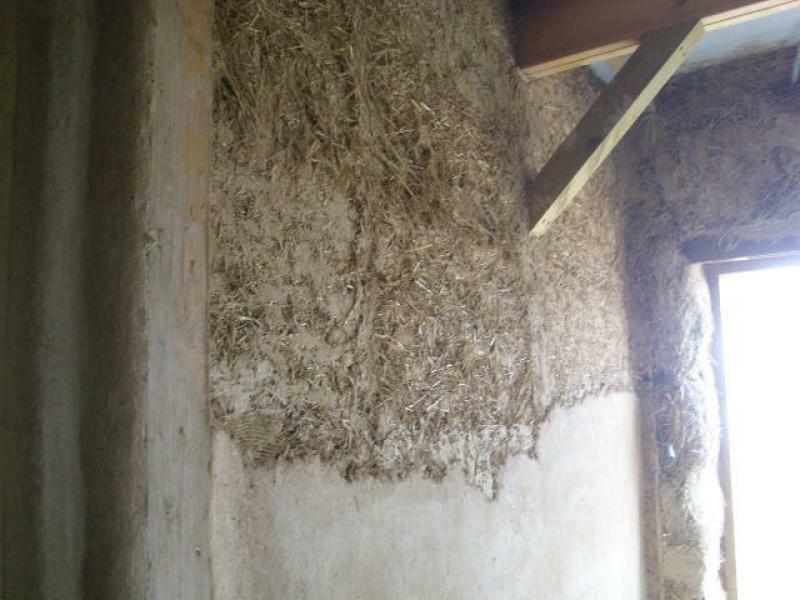 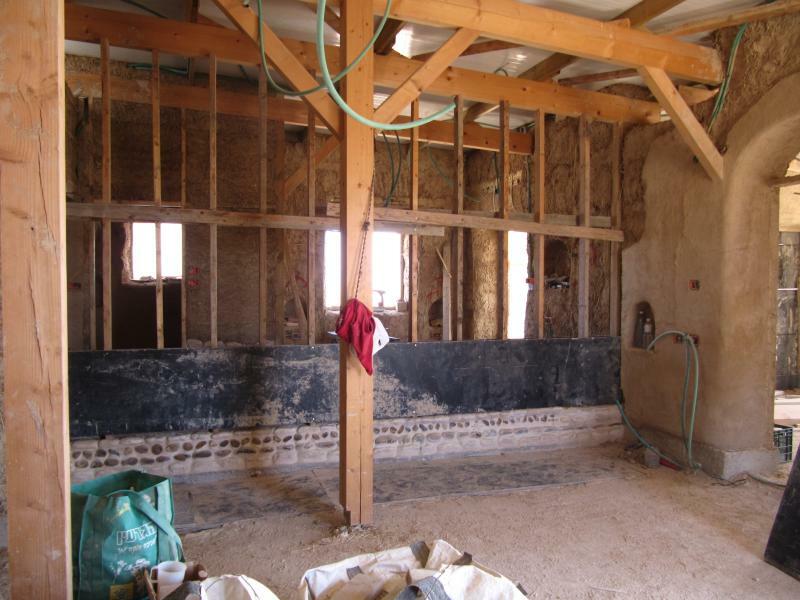 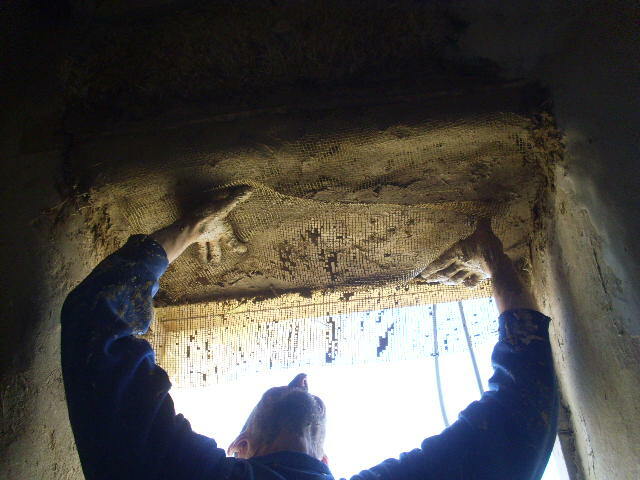 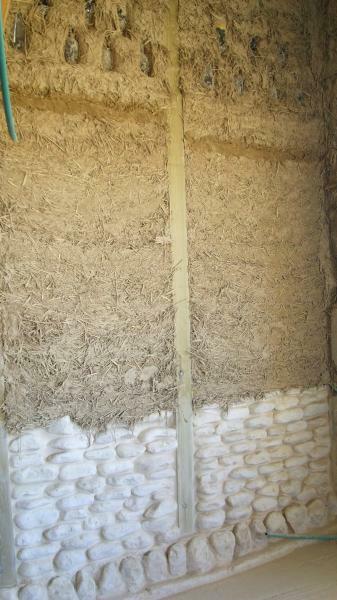 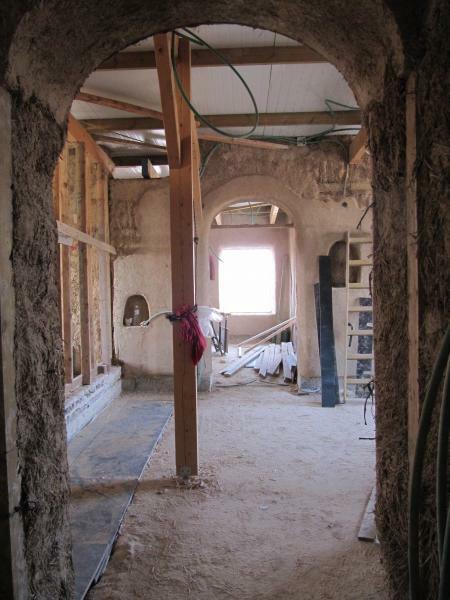 Specalist with Straw Bales, Light Straw Wattle and Daub, Cob, Earthen Plasters and Natural Clay Plaster Finishes." 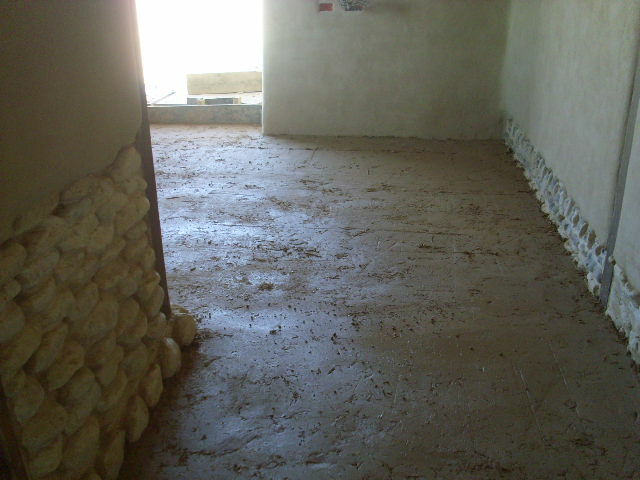 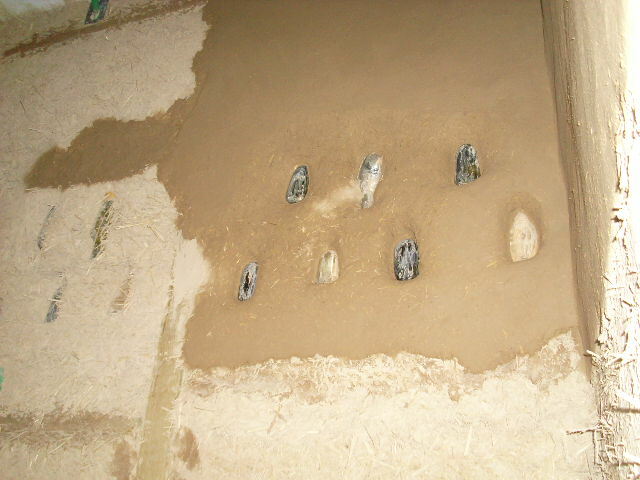 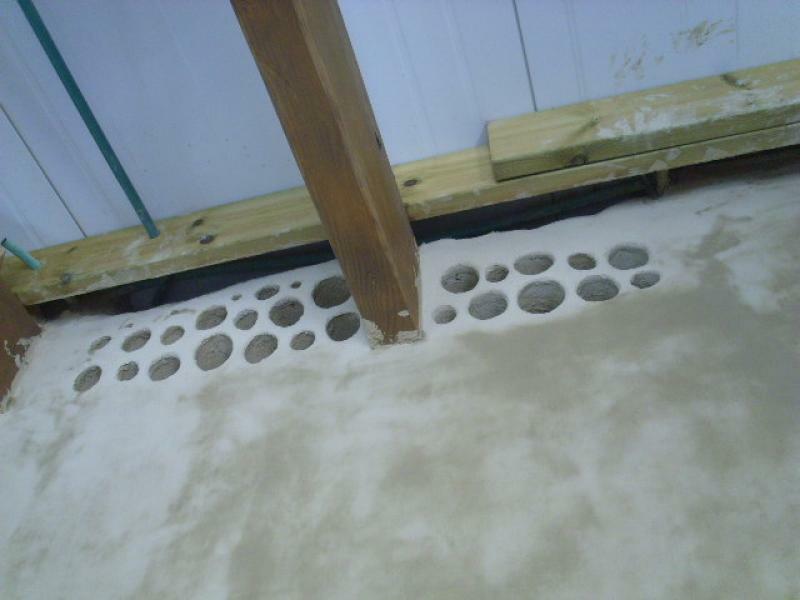 $title_for_layout	=	"Home ::  Clay is the way! 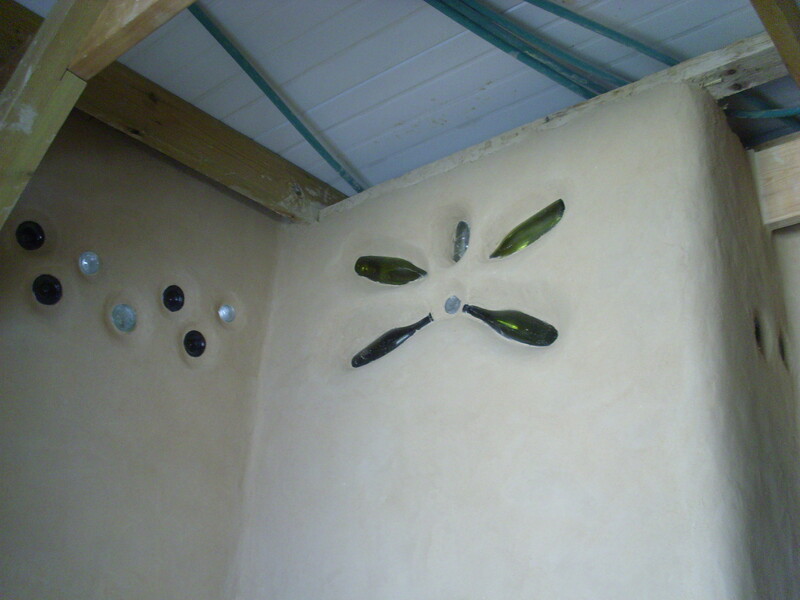 Green Construction and Sustainable Building"